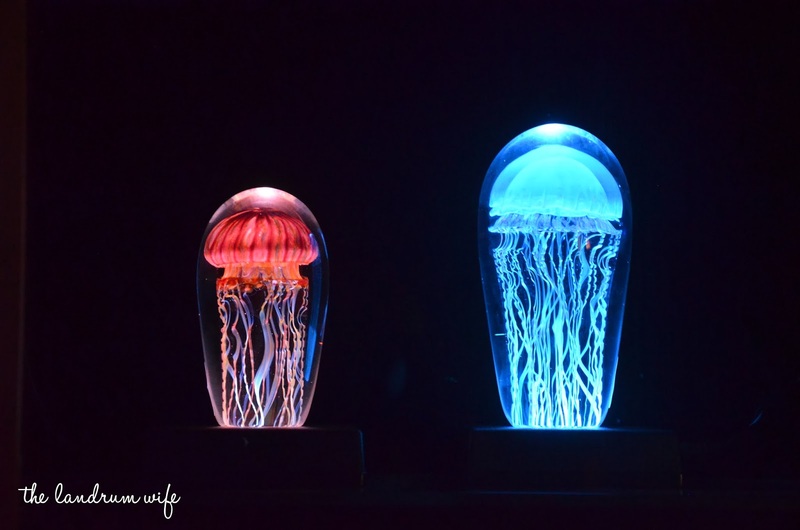 The aquarium is open every day of the year from 9 AM to 5 PM -- in July and August, they stay open until 6 PM. 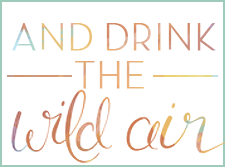 One day ticket prices are $26 for adults, $19 for kids 3-12, $23 for 65 and up, and free for kids under 3. There are also weekly passes and annual passes to pick from (check out their visitor info page here for more details) and if you book online at least a day ahead of visiting, you'll receive a complimentary weekly pass upgrade. 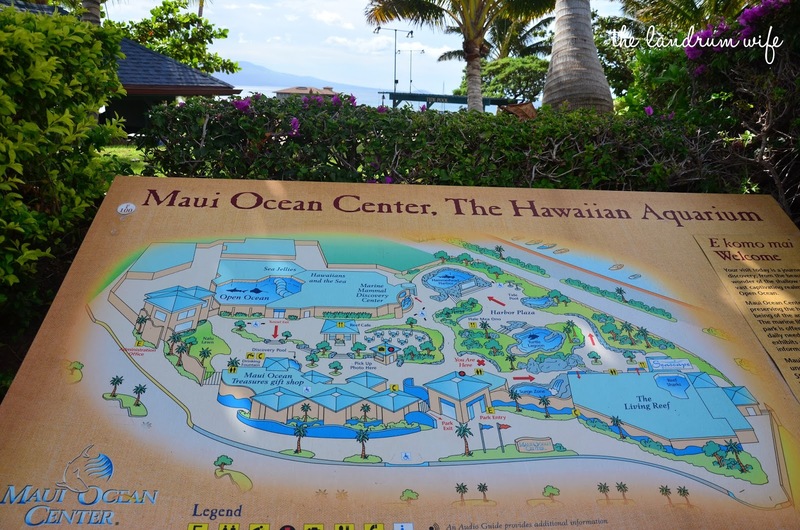 Military, kama'aina, and AAA discounts are also available. I would expect to spend about a couple of hours here, maybe more if you have kids. 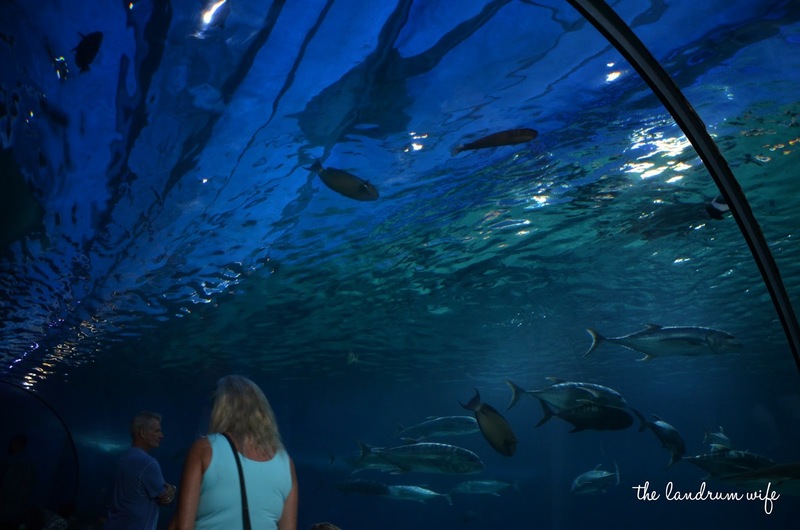 Audio guided tours are available and at certain exhibits in the aquarium at certain times guides will give lectures and answer questions about that particular exhibit. 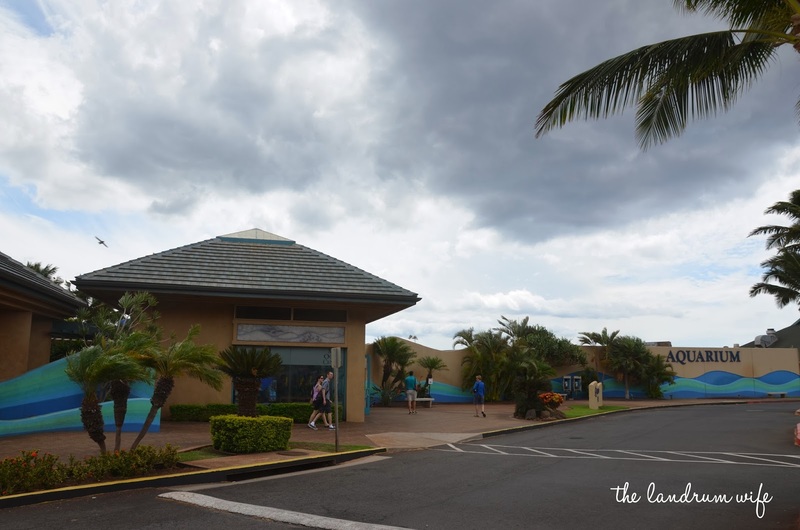 A restaurant is located on the grounds called the Seascape Maalaea (opens daily at 11 AM) in case you work up an appetite after exploring the aquarium, and if you're just interested in a snack, there is a little snack stand in the center of the park. 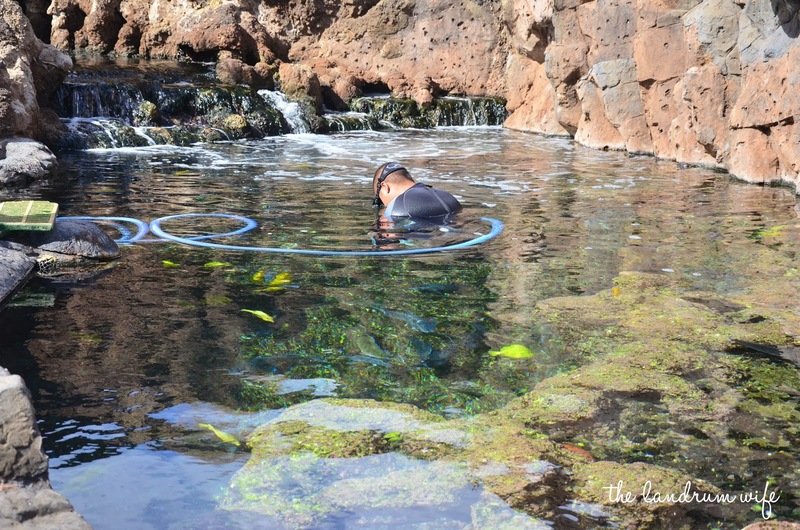 For more information, check out the aquarium's website at www.mauioceancenter.com. 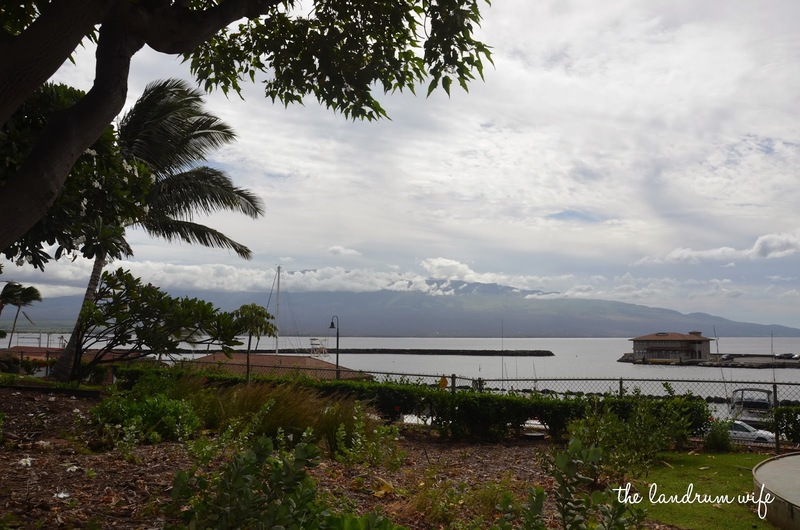 When Mr. L and I visited Maui in October of last year, we had to make some readjustments on our plans as I mentioned before thanks to the government shutdown. On the same day we visited the 'Iao Needle, we also spontaneously decided to hit up the Maui Ocean Center since it was on the way back to our condo. 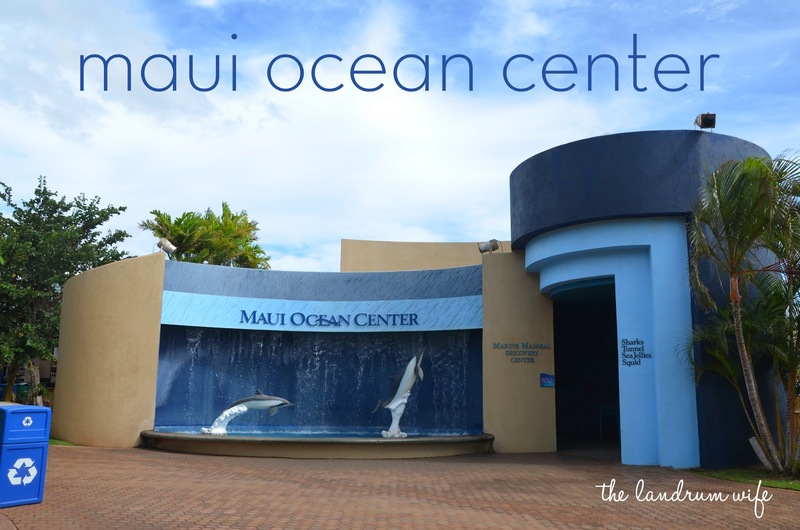 One of the things I particularly enjoyed at the Maui Ocean Center was the huge reef exhibit showcasing tons of different species of marine wildlife. 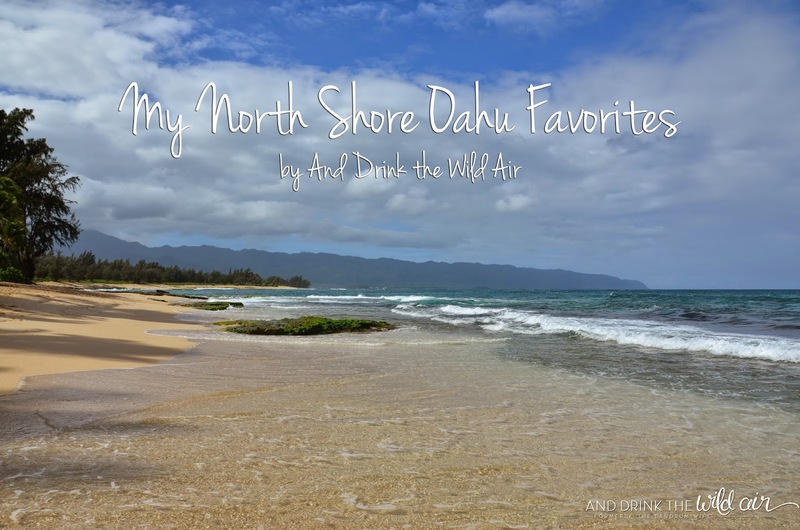 It was so fascinating to not only be able to see the creatures that live at each level of the reef ecosystem but to also see how the animals change as you go deeper into the ocean. 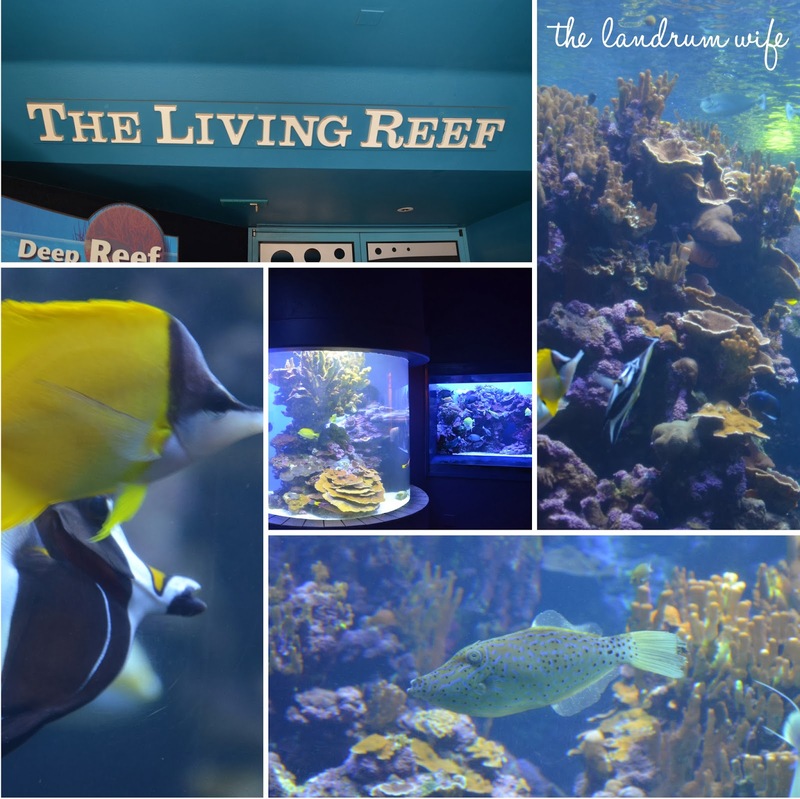 Mr. L and I had a lot of fun finding each kind of animal in its particular tank and learning about them all from the plaques available on the wall and the guides that were talking at certain points throughout the aquarium. We also had fun checking out some of the exhibits outside, like a tide pool area where you could touch some marine life (kids were loving this!) and the turtle lagoon. Plus the views of Haleakala weren't too shabby either! Honu in Turtle Lagoon waving hello! 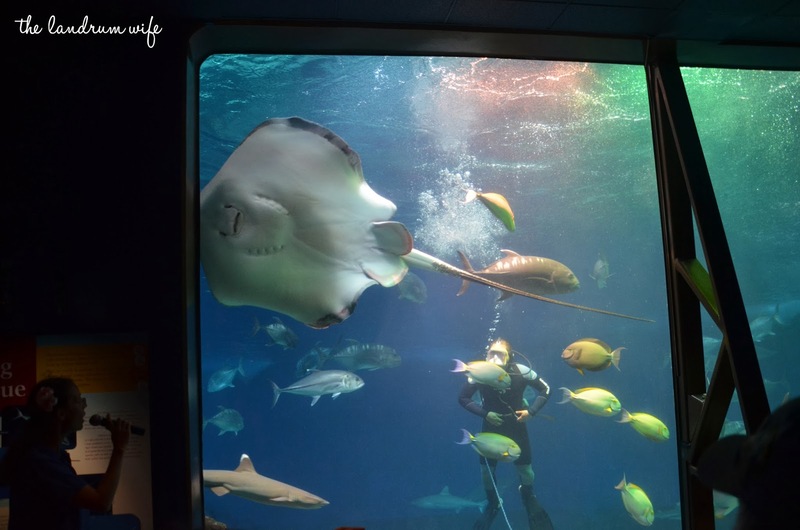 The giant tank and aquarium tunnel complete with many different kinds of sharks was probably the highlight of our visit. We were able to watch a great presentation given by a guide and a diver in the tank who was able to communicate with us. We found it very informative and entertaining, and judging by the large crowd around us, other people did too! You could tell the staff really enjoys working here. And who can blame them -- you can't beat working in such a cool place! And I will say I really liked the Ocean Center's gift shop as well. I saw a lot of really cool and interesting items and we bought a few things for ourselves, including a vintage map of the islands and a couple of shirts.